Bloch's comfortable and durable tights have a super stretch knitted waistband that provides superior comfort. 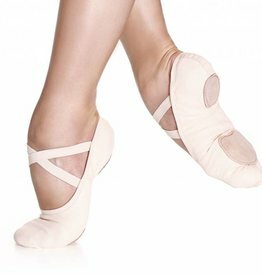 Many dancers find a convertible tight the most convenient option when needing to change between multiple styles of shoes and styles of dance. 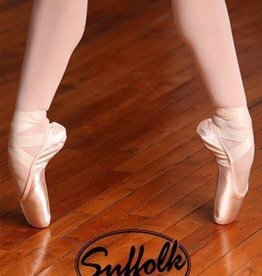 The nylon & lycra blend gives them a soft and luxurious feel while providing superior durability, making them perfect for dance class, performance and recital!